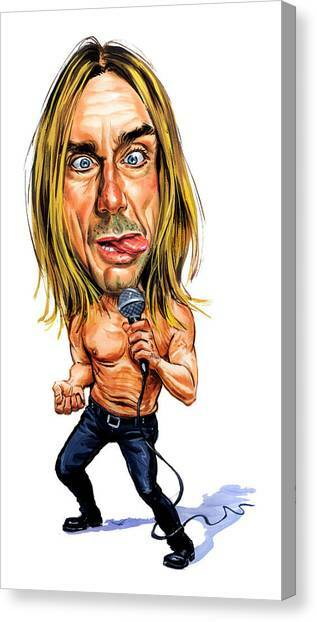 Iggy Pop is a painting by Art which was uploaded on November 11th, 2014. 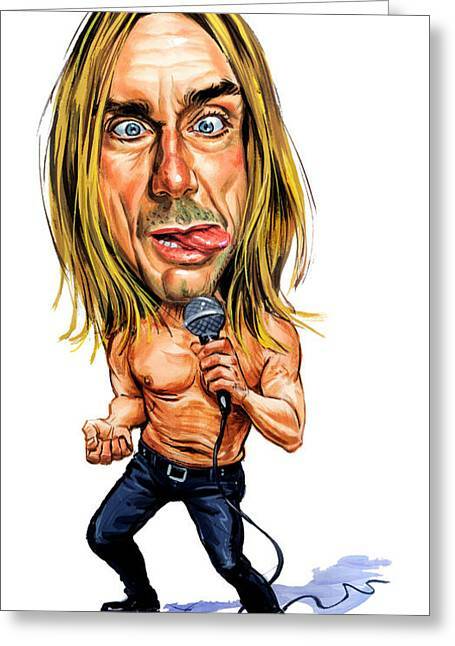 Iggy Pop (born James Newell Osterberg, Jr.; April 21, 1947) is an American singer-songwriter, musician, and actor. Iggy's music has encompassed a number of styles over the years, including pop, hard rock, jazz and blues. 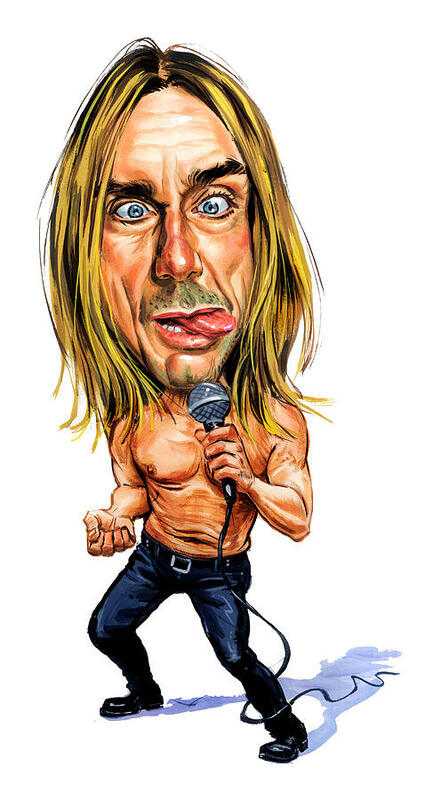 Pop became known as 'Iggy' in high school, when he served as drummer for a local blues band, The Iguanas. 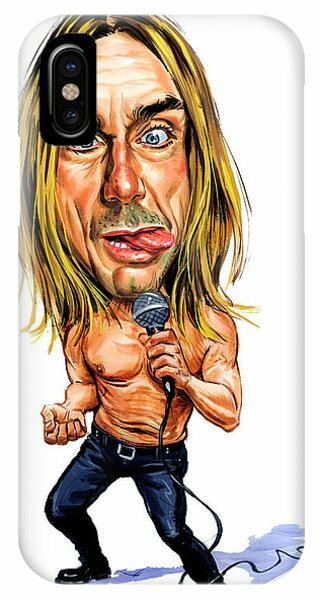 He is vocalist of influential protopunk band The Stooges (Pop and the other surviving members of the group reunited in 2003), having become known, since the late 1960s, for his outrageous and unpredictable stage antics. 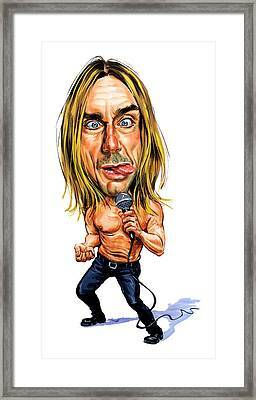 Though his popularity has fluctuated through the years, many of Pop's songs have become well-known, including "Lust for Life", "The Passenger", "Real Wild Child", "Candy" (a duet with Kate Pierson of The B-52's), "China Girl", "Nightclubbing", "Search and Destroy", "1969" and "I Wanna Be Your Dog".